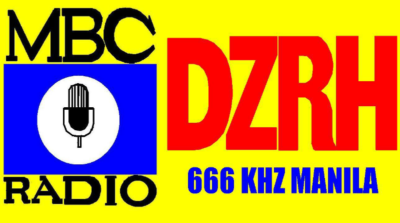 DZRH 666 kHz Metro Manila is a radio station in Metro Manila owned and operated by the Manila Broadcasting Company. The station’s studio is located at CCP Complex in Pasay, Philippines, while the Transmitter is located at Brgy. Malanday, Valenzuela. At present, DZRH is considered as one of the top stations in the AM band in Metro Manila and is recognized as the oldest radio station in the Philippines. It now broadcasts nationwide thru an array of relay stations, each with its own frequency, re-broadcasting the national feed from satellite. DZRH can also be heard on the internet. 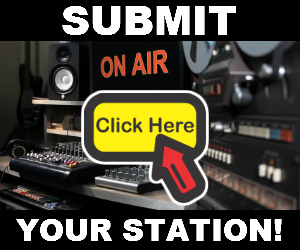 Through these websites, the station has become a pioneer in the use of various interactive features – a live chatroom where listeners can feed comments to the station in real-time, two modes of VOIP that can be used to call the station and participate in open-line discussions, and an online discussion forum called “Damdaming Bayan Online”. A sizeable number of listeners from all the over the globe now make up the DZRH Global Community, which is maintaining the listener website as a means of interconnecting, and somehow taking part in the preservation of the Filipino culture. 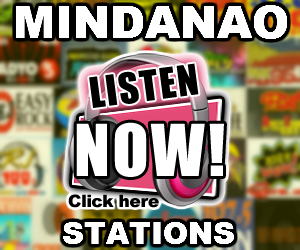 Though it is the oldest radio station in the Philippines, DZRH was not the first. 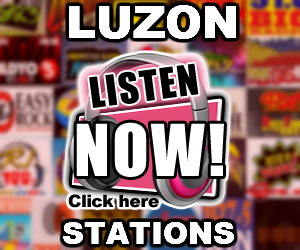 The Philippines first radio station was the now defunct, KZKZ, which began broadcasting from Manila in 1922.